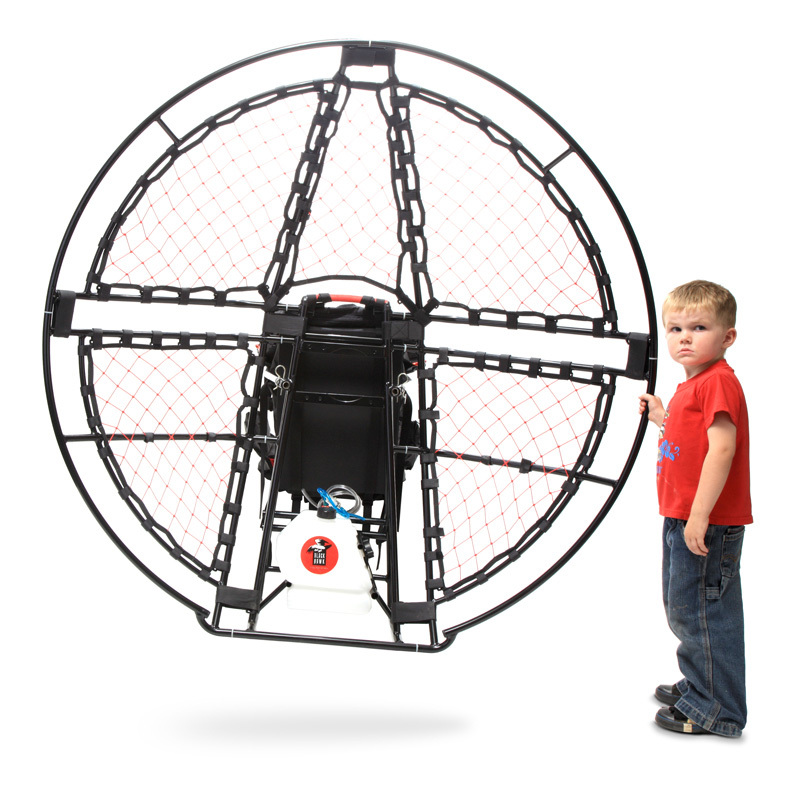 As featured on our famous BlackHawk HellCat 360 4-stroke Paramotor, The BlackHawk Rhino XXLT Cage allows for a 52″ prop! That means massive thrust for our powerhouse machines. Well known as “the strongest, most durable cage in the Powered Paragliding Industry,” the BlackHawk Rhino XXLT Cage has been a best-seller for years. Even the most experienced pilots can have a hard landing or take a fall every once in a while. 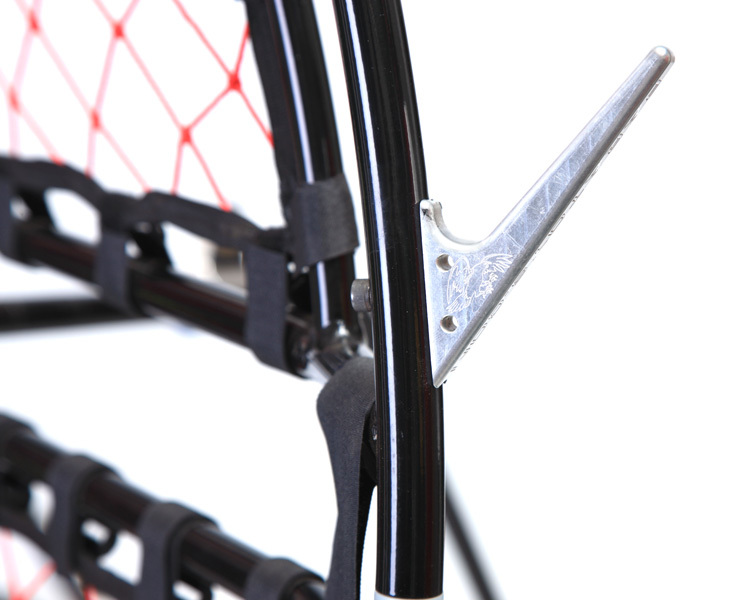 The BlackHawk Rhino XXLT Paramotor Cage was expert-designed to be rugged and forgiving in such circumstances. 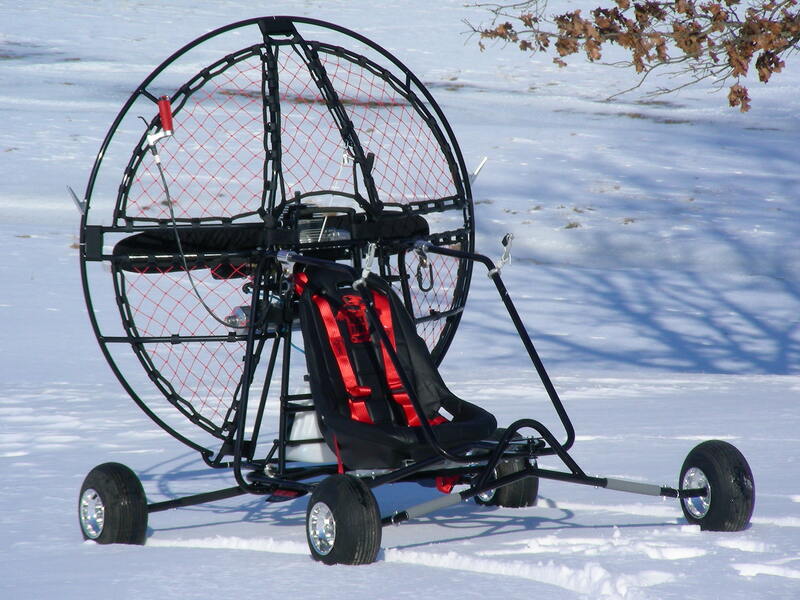 Many Paramotor schools across the country exclusively train students on Rhino Cage based units. 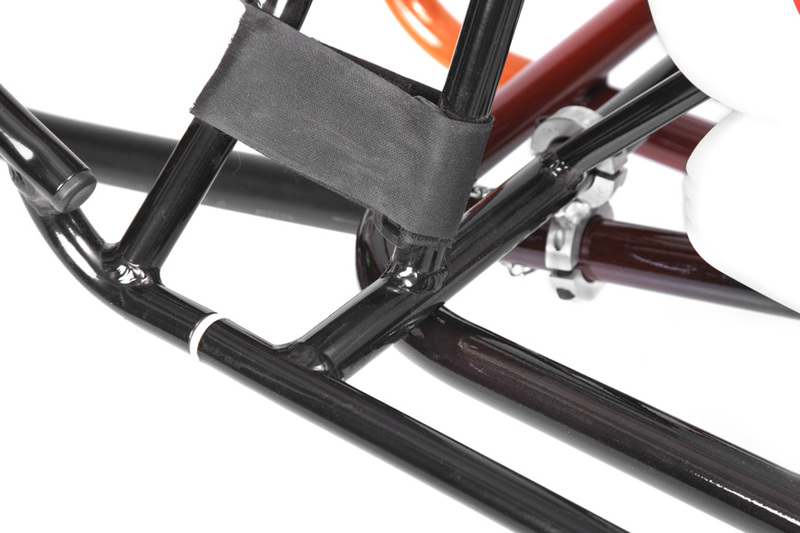 This ensures that even with an occasional “oops,” the student can pick right back up and keep going without any effect on the structural integrity of the cage. Many competitors sell frames and units that can warp or be completely destroyed with a hard landing. The Rhino XXLT Cage is constructed with the highest-quality Aircraft-Grade aluminum, and the double-ring construction design reinforces the overall strength beyond any other design. BlackHawk Paramotors USA prides themselves on making this sport the most affordable for all, and that entails making gear that won’t need to be replaced with a simple mistake. The BlackHawk Rhino XXLT Paramotor cage is available on our quad units, and like our other cages, can be broken down into sections for transport. 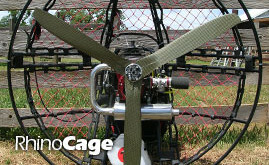 BlackHawk Paramotor Units or Packages which come with a Kestrel Frame can easily be upgraded to the rugged BlackHawk Rhino Cage. Just let us know when you order!